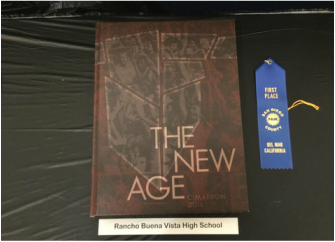 The RBV 2015 to 2017 Yearbooks includes many short video clips that can be viewed using an app called Aurasma. 1. Download Aurasma from the App or Google Play Store. 2. Make an account. It's a fast process. All you need is a user name, email, and password. 3. Tap the search icon. Search RBV. 5. Tap on the square icon to go back to the scan mode. 6. Scan any picture in the yearbook with the Longhorn Image and watch the magic happen!